At Los Rios Police Department, we believe that transparency and open channels of communication help protect us all. The following information provides a general sense of what crimes and incidents have been reported in and around our campuses. 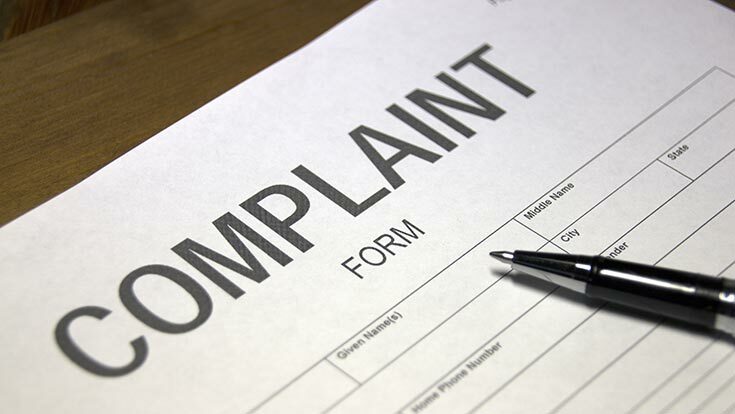 In addition, you can find resources for making complaints and filing police reports. 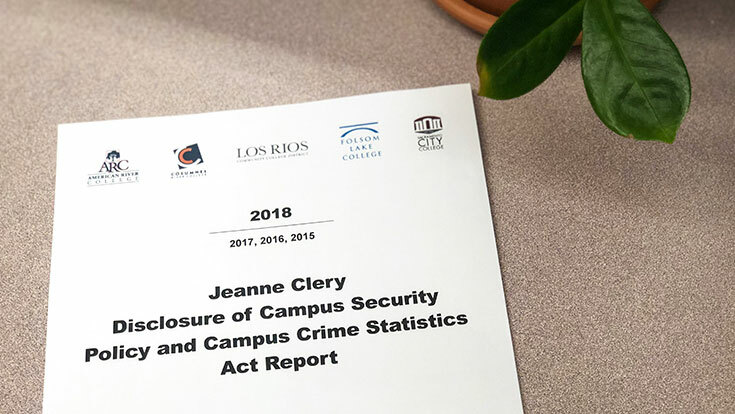 Per the federal Jeanne Clery Act, Los Rios' annual Clery Report includes information about our institution's safety and security policies along with crime statistics for all of our colleges and centers. 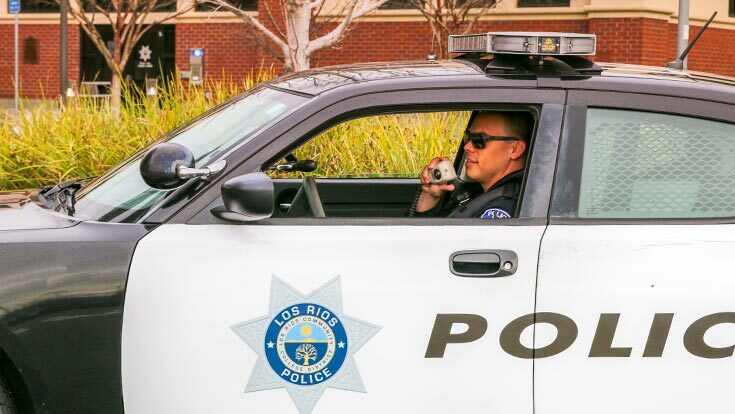 We provide access to crime data in the areas patrolled by Los Rios Police Department. This data includes live incident maps, historical maps, crime logs, arrest logs, missing persons, and stolen vehicle logs. 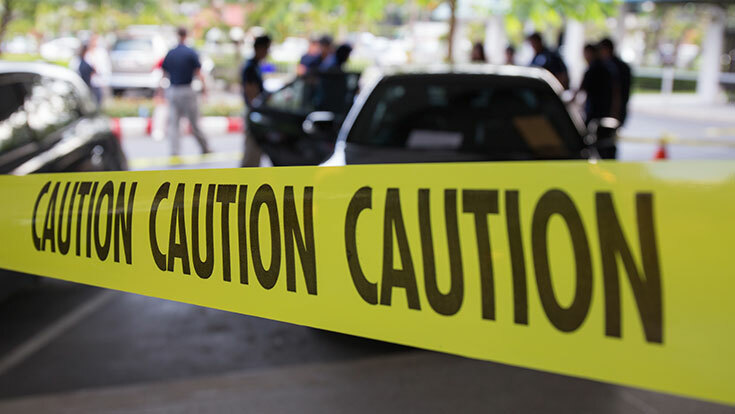 Get information about recent crimes that have occurred on or near one of our campuses or offices. 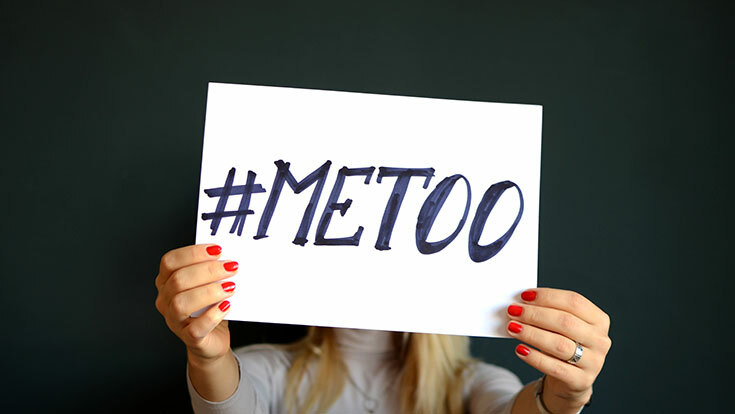 You may file a report of sexual assault with police or a Title IX Officer. You will be informed of your right to file criminal charges and given information about support services. Thefts of bicycles or personal property can be reported online. Thefts or incidents involving violence, hate, sexual misconduct, stolen vehicles or license plates, or firearms must be filed in person.